Lorraine Dunbar, organizer of the Craft a Cure Tea Cosy Competition and Expo, knows first hand how painful dealing with cancer can be; she has lost her husband, daughter, and other family members to this relentless disease, and has been tireless in her efforts over the years to raise funds for Cancer Council Victoria, to help end cancer. Join Lorraine and her team of volunteers at the Warratina Lavendar Farm, 5-13 July, 9am-4pm. You can contribute with your gold coin donation for entry, and by purchasing a tea cosy or two. You can also donate directly online here. The Tea Rooms at Warratina Lavender farm are situated looking over the fields of lavender (though not currently in bloom). 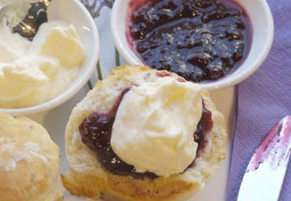 Stay for their famous lavender scones, or even a light luncheon, with Yarra Valley produce and a glass of Yarra Valley wine. All food is prepared and cooked on the premises. The Gift Shop adjoining the Tea Rooms offers a wide range of Warratina's lavender products and samples, from lavender mustard, to plush lavender koalas, to massage oil. 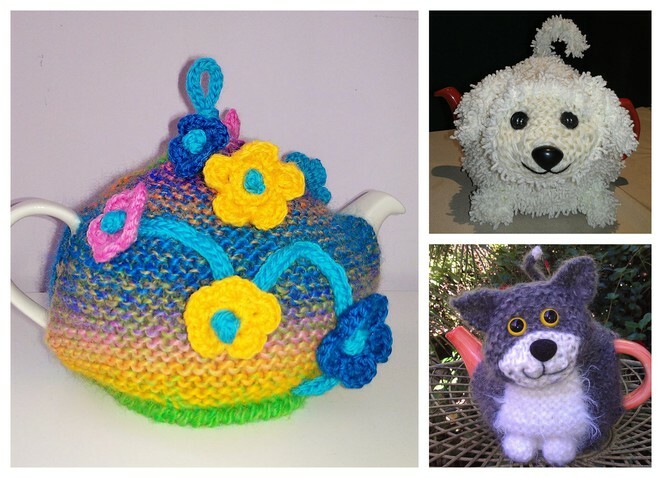 Don't miss viewing the 240 tea cosies at this cosy-for-a-cause event. Sneak previews on their Facebook page.